Welcome to Huanghua Faithful Instrument Co.,LTD ! 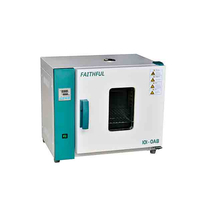 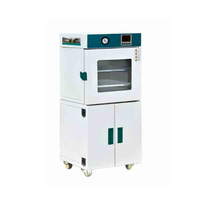 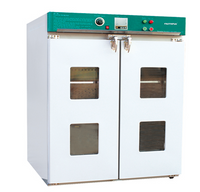 Huanghua Faithful Instrument Co.,LTD founded in 90s and located in coastal city-Huanghua, our factory covered 40,000 square meters, with more than 200 employees. 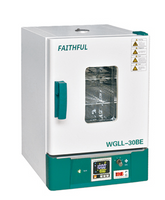 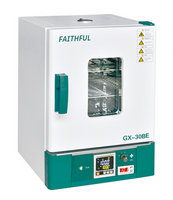 Faithful has established enviable reputation for its ability to design and manufacture high quality products, now we are dedicated to developing and manufacturing instruments as well as distributing world-renowned products and offering unmatched scientific performance and proven value. A Corporation “is in the lead the service infinite take the science and technology” as an objective, take the quality control as the cornerstone, and unifies modernized the control, the advanced mainstream craft, the first-class technical force devotes in making has the international competitiveness brand. 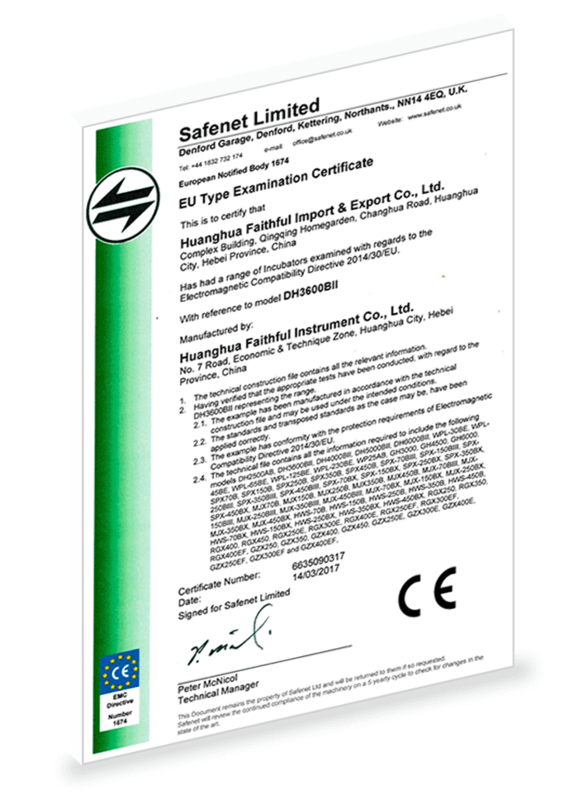 Company already through ISO9001 quality system certification and CE certification. 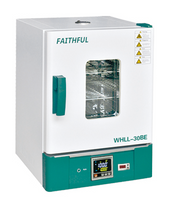 Faithful has established enviable reputation for its ability to design and manufacture high quality products. Copyright © 2018 Huanghua Faithful Instrument Co.,LTD. All rights reserved.